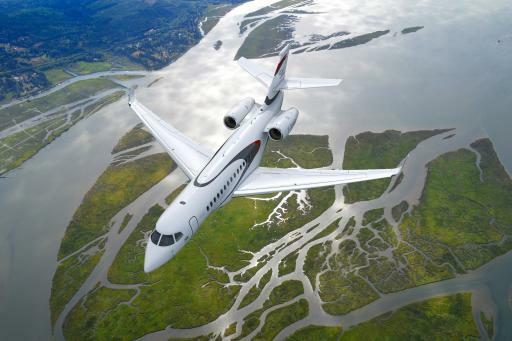 Dubai, UAE, November 18, 2013, PRNewswire/- Dassault Aviation’s next-generation Falcon 5X has performed its first simulated flight, completing an important milestone in the development program. 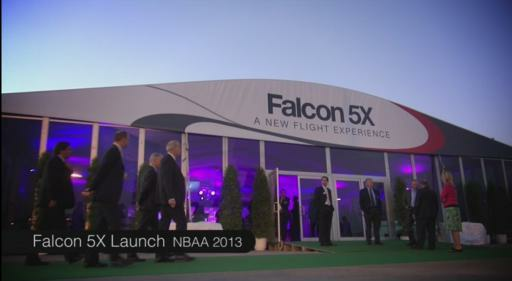 The “flight” was performed November 13 on the Falcon Simulation Bench at the company’s design office in St Cloud, France. 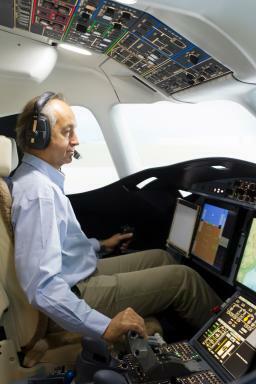 Philippe Deleume, Dassault Aviation's chief test pilot, and Philippe Rebourg, test pilot, were at the controls. 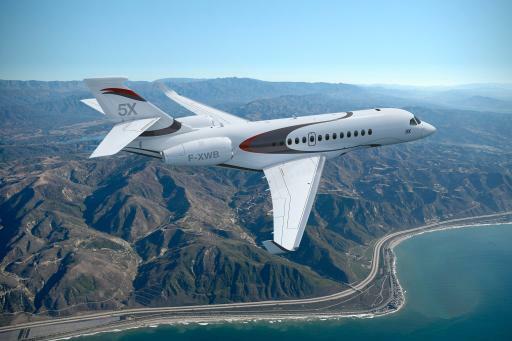 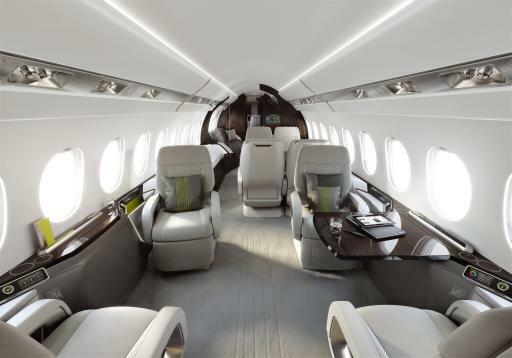 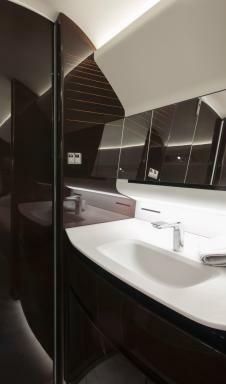 The 5,200 nm Falcon 5X was unveiled last month at the National Business Aviation Association Convention in Las Vegas, Nevada. 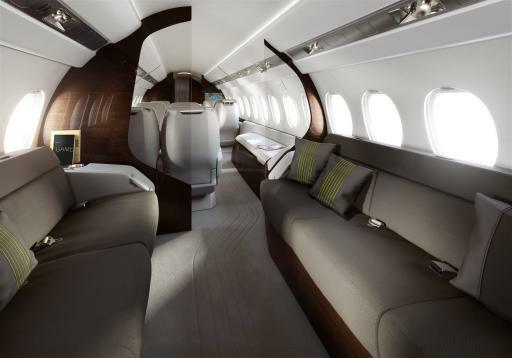 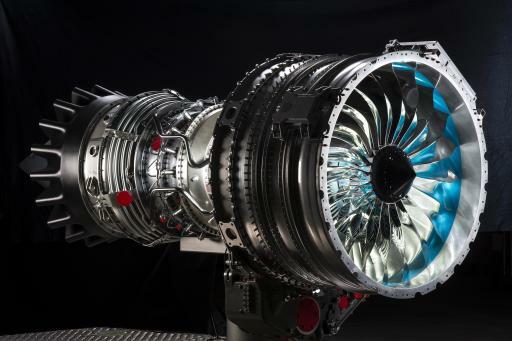 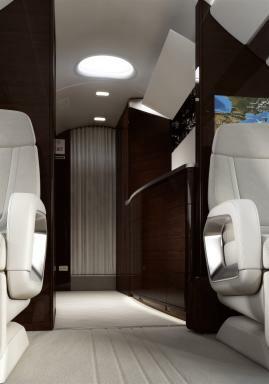 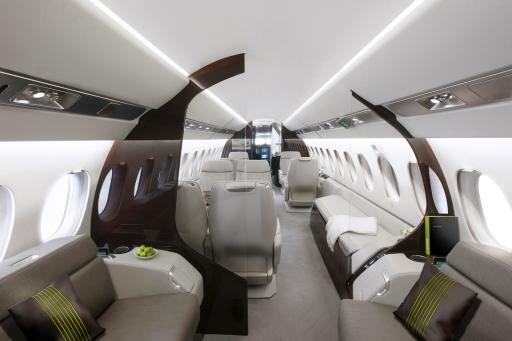 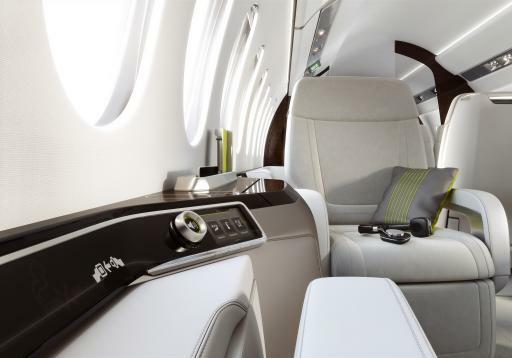 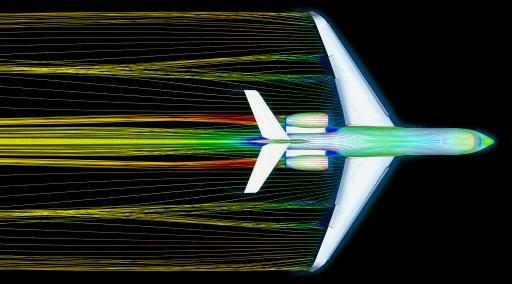 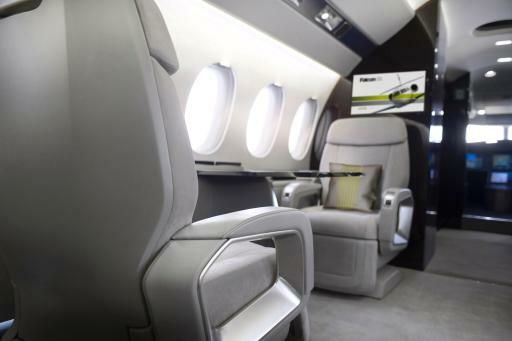 It will feature the largest cabin cross section and most advanced digital flight control system in the industry. 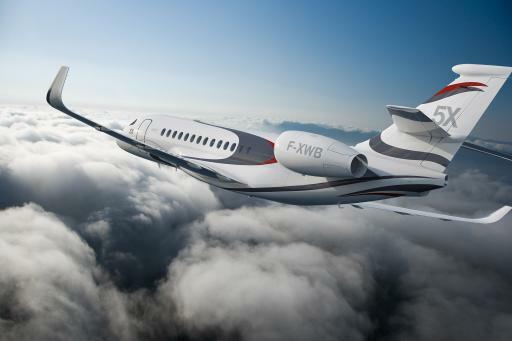 First flight is expected in the first quarter of 2015. 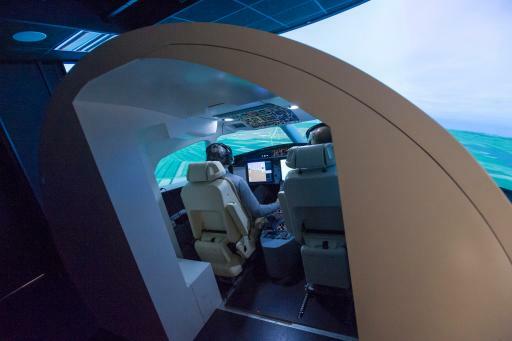 The Falcon Simulation Bench comprises a cockpit mock-up coupled to a real-time simulator and a panoramic external visualization system depicting the artificial flight environment. 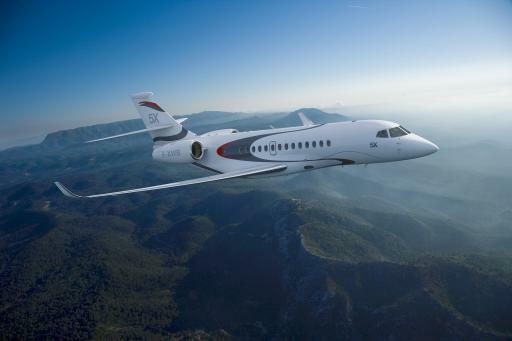 It allows pilots to test all phases of flight, from take-off to landing, and to fine-tune and validate control laws before the maiden flight of the aircraft. 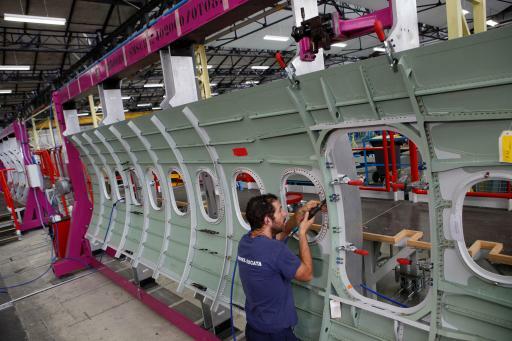 The bench is capable of testing the aircraft behavior throughout the approved flight envelope and beyond. 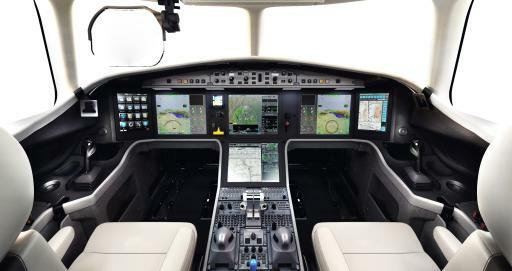 All aircraft configurations are extensively evaluated at different aircraft weight, speed and center-of-gravity (CG) settings. 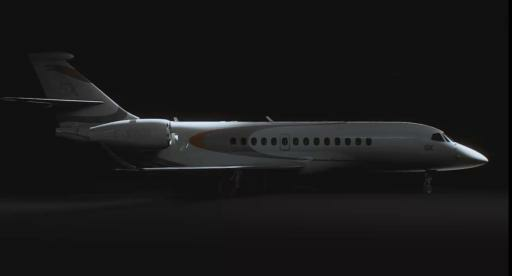 Last week’s flight was intended to verify aircraft behavior in various flight configurations, including takeoff, cruise and landing, under conditions equivalent to those of an actual flight, and to perform an initial run-through of the flight envelope. 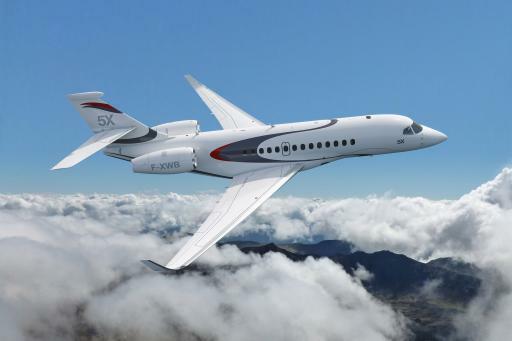 The 5X is featuring a brand new wing and will be equipped with an enhanced version of the pioneering digital flight control system on the ultra-long range 7X, designed to command all flight controls surfaces, including slats and flaps. 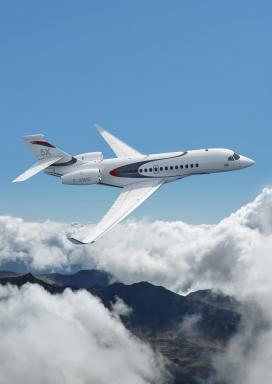 It will be the first business jet fitted with flaperons - active deflection control surfaces that can act both as flaps, ailerons or airbrakes. 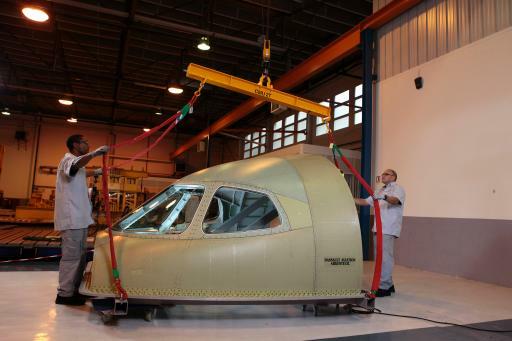 The bench testing process will gradually be enriched with actual flight test data and will also serve in the certification process. 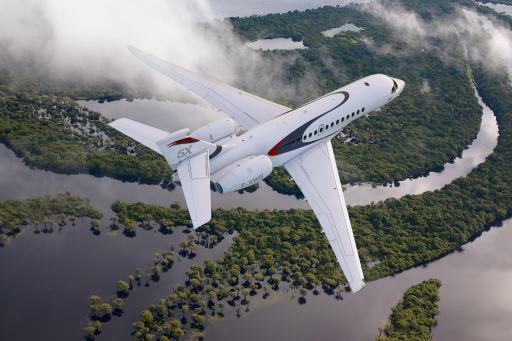 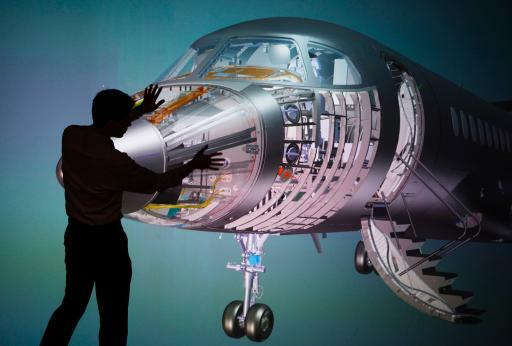 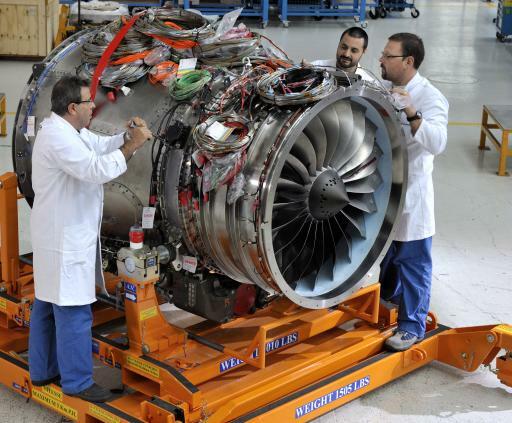 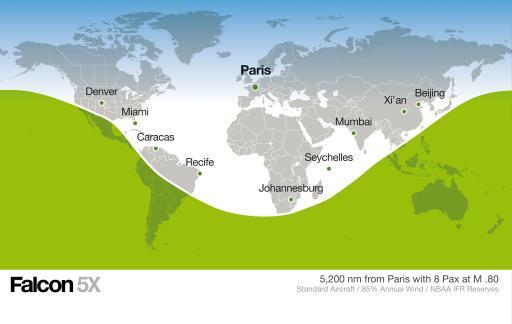 Dassault Aviation is a leading aerospace company with a presence in over 80 countries across five continents. 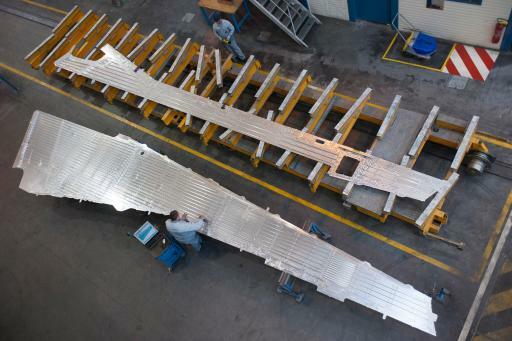 It produces the Rafale fighter jet as well as the complete line of Falcon. 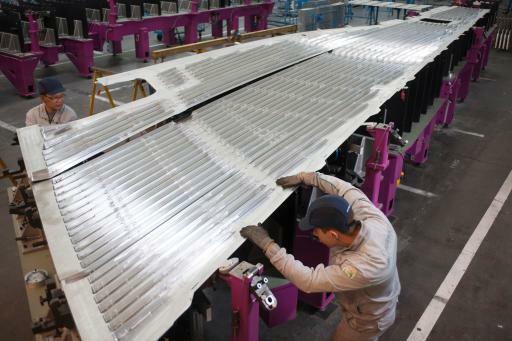 The company employs a workforce of over 11,000 and has assembly and production plants in both France and the United States and service facilities around the globe. 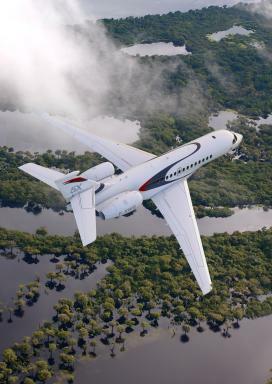 Since the rollout of the first Falcon 20 in 1963, over 2,250 Falcon jets have been delivered. 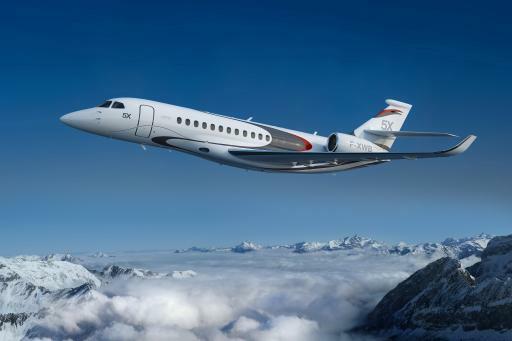 The family of Falcon jets currently in production includes the tri-jets— the Falcon 900LX and the 7X— as well as the twin-engine 2000LXS, the Falcon 2000S and the new Falcon 5X. 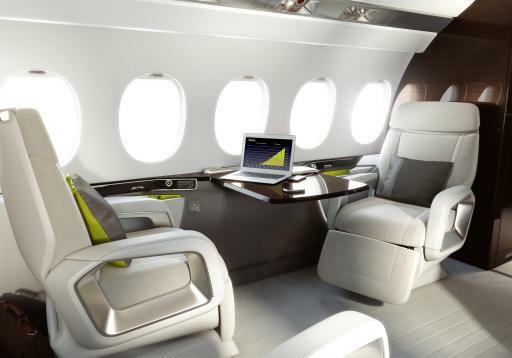 Welcome to this Falcon 5X interactive media player. 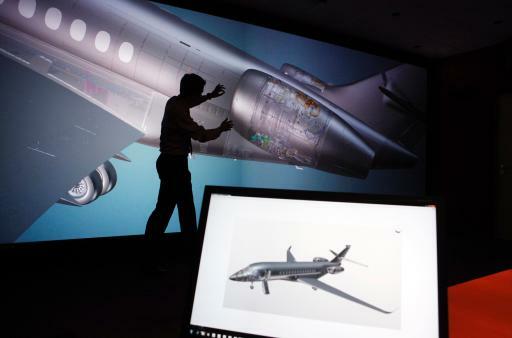 This platform will allow you to discover more about the many things which makes the Falcon 5X, a new flight experience. 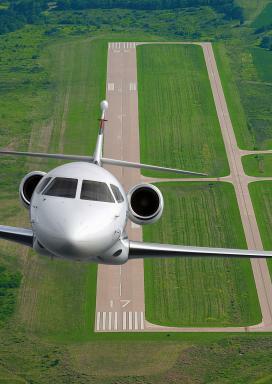 It contains a wealth of news, reference information and supporting photos and videos.